Some decidedly not-mega news for EU Megafans. 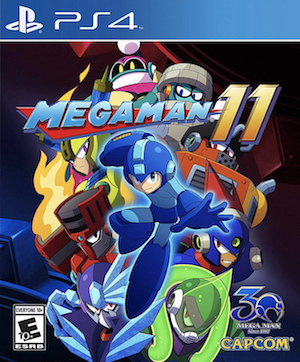 For his 30th anniversary, Capcom did what we had all long ago lost hope for, and revealed that rumours of the Blue Bomber’s death had been greatly exaggerated with Megaman 11’s announcement, which is finally taking the series in a new direction and moving away from the return to 8-bit Megaman 9 and 10 tried. However, Switch fans and Megaman Fans in Europe may have a bit of a problem. 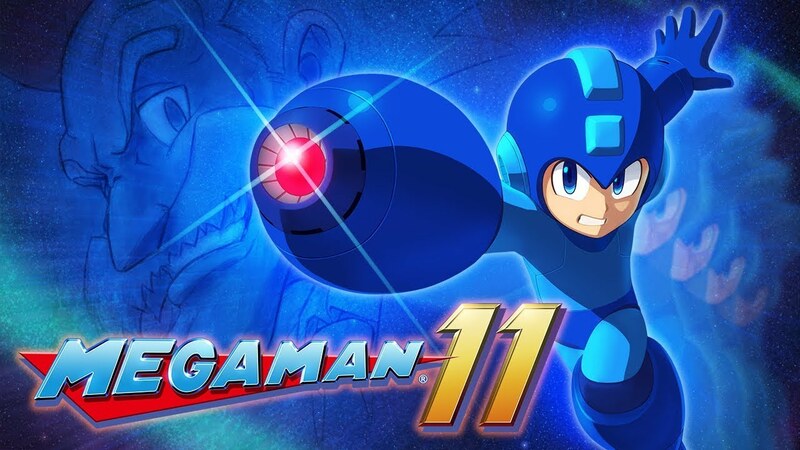 According to a report by The Nintendo Channel, Capcom Europe has chosen not to distribute physical copies of Megaman 11 on Nintendo’s hybrid system in their region, while also saying they have “Nothing to announce” regarding the Megaman Amiibo. While Capcom USA is going the full 9-yards for Megaman’s return, Capcom Europe’s stance makes some sense when considering the franchise has never seen huge success in the region, and the added cost of producing cartridges over Blu-rays. PS4 and Xbox One copies will still be distributed in the region. Does this change your feelings on the game at all? Let us know in the comments.